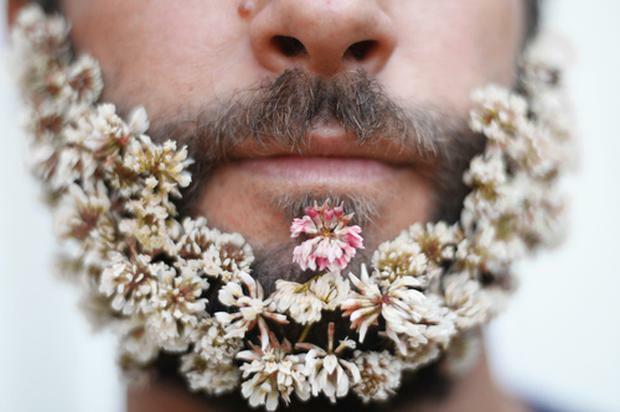 Gummy worms, Q tips, birthday candles and now flowers- how one man has created a facial hair revolution. 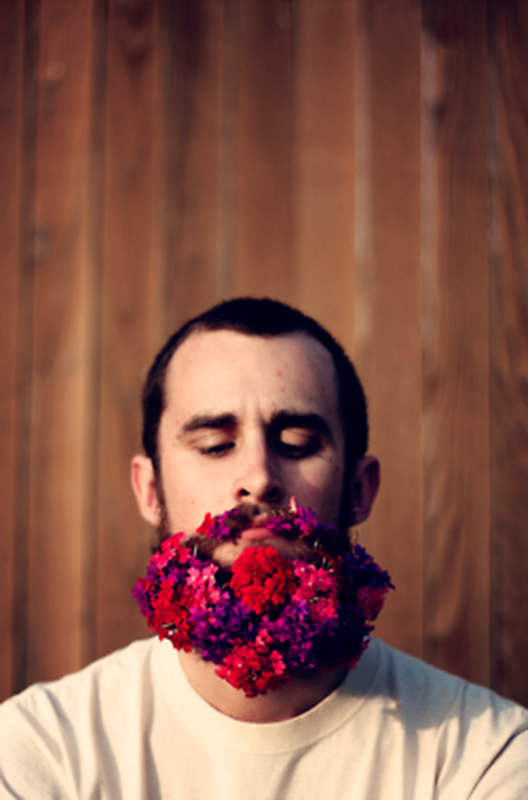 Last year Pierce Thiot started the ‘Will It Beard’ photo project with his wife Stacy, investigating what utensils and objects he could get to stick to his facial hair. 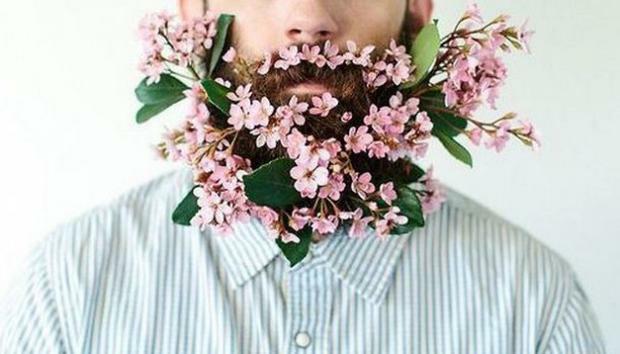 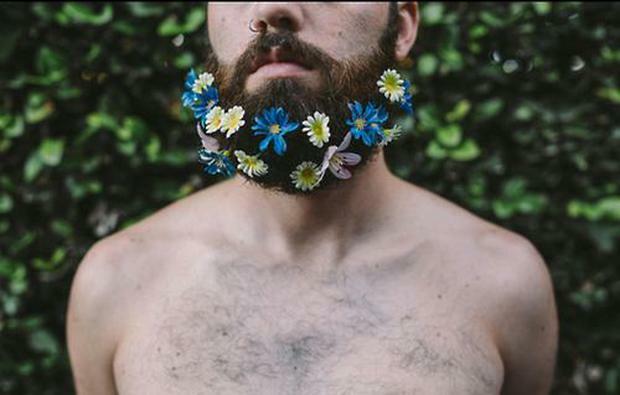 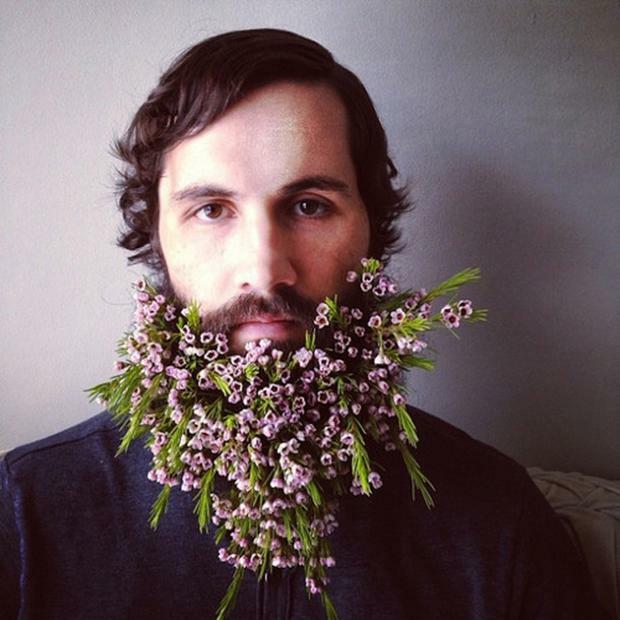 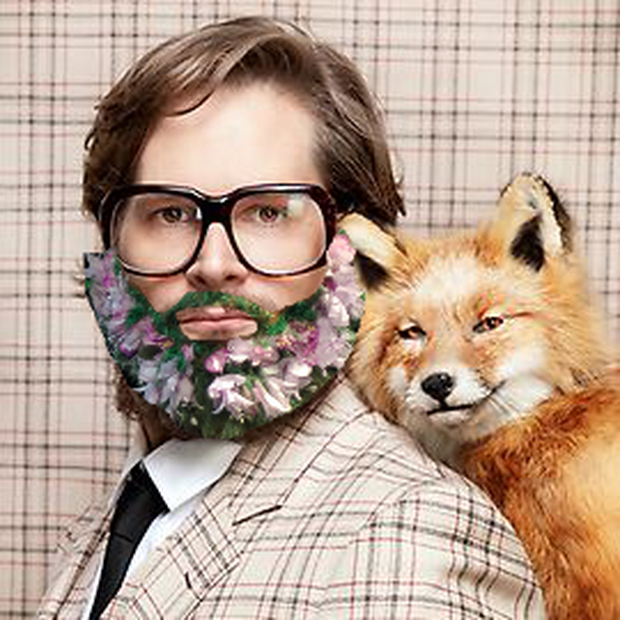 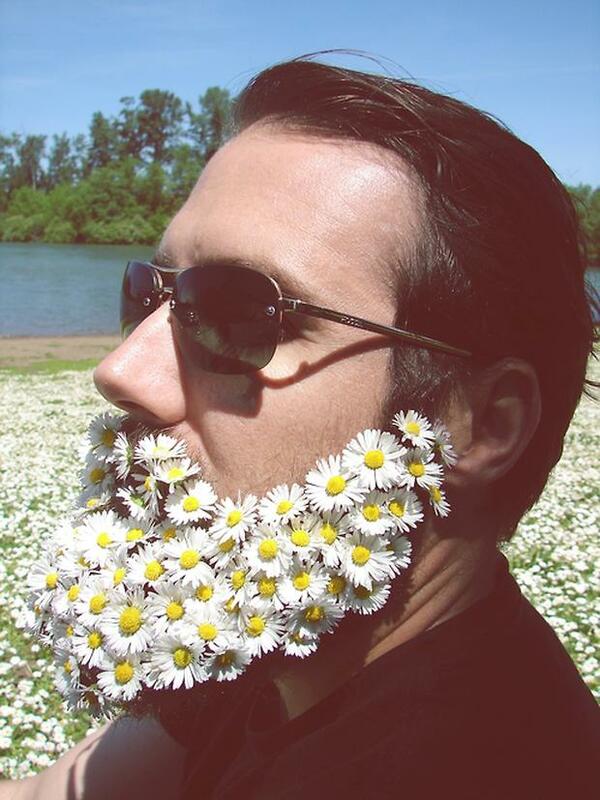 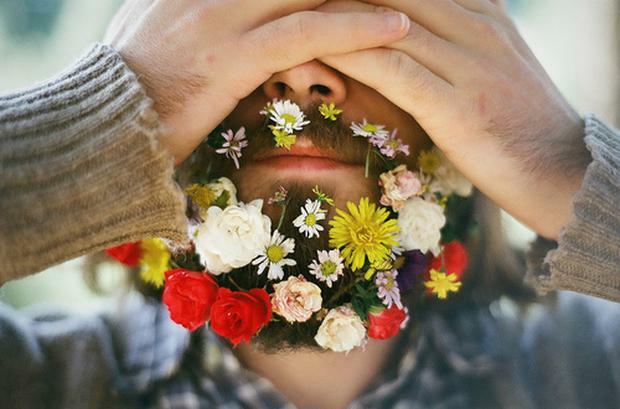 The dedicated Instagram (@willitbeard) and Tumblr captivated the attention of fellow beards across the world and has inadvertently kick started a new trend: flower beards, right in time for festival season.